In less than twelve hours, Prince William takes his bride Catherine Middleton and walk her down the aisle of history. I wish Will & Kate many things - first of all happiness and healthy children. Secondly, exactly the opposite of what William's parents had - a loveless marriage, and finally I wish them peace and serenity. That will be a tough one. When William's mother Lady Diana Spencer was introduced to the world, it spawned a new industry featuring unscrupulous photographers who did whatever they could to get a money shot of Diana during every facet of her life. 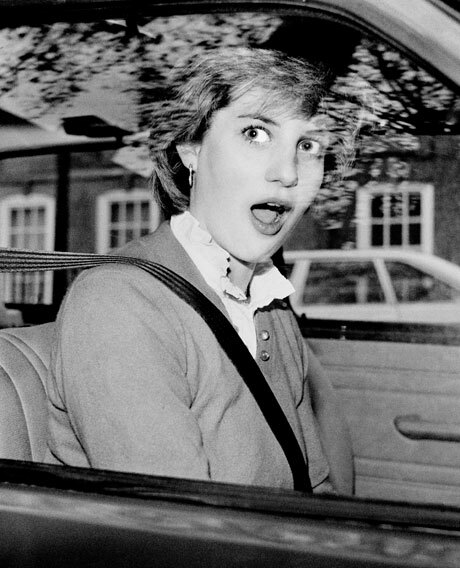 Although the paparazzi existed before Diana was around, it was her emergence that took the scummy profession to a whole new low. She wasn't able to lead any sort of normal life and raising her children was impossible without the ever probing lenses of the air breathing pinheads that were ultimately responsible for her untimely death. Make no mistake, the paparazzi and our insatiable thirst for celebrity gawking was the cause of her death in a tunnel in Paris one fateful night. The paparazzi who were chasing her on motorcycles took some pictures of the crashed vehicle and then called for help. Her death stunned the world and made her more popular than ever before. The whole world mourned for the lonely Princess and over time we learned more and more about the nightmare that was her life in the royal spotlight. 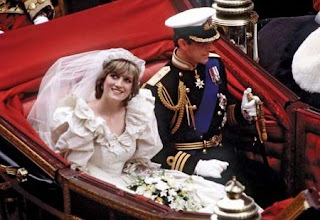 Details of her loveless marriage and Charles' ongoing relationship with his long time mistress, Camilla Parker Bowles served to only make Diana more loved by the people and make it virtually impossible for Charles and Camilla to continue their relationship after Diana's death. Didn't mean this post to be such a downer but I'm serious when I say that I hope the young couple are able to have a good life with many private moments. As a tribute to both Will and Kate and the groom's mother who sadly won't see her son marry, here are some videos with some royal inspiration.